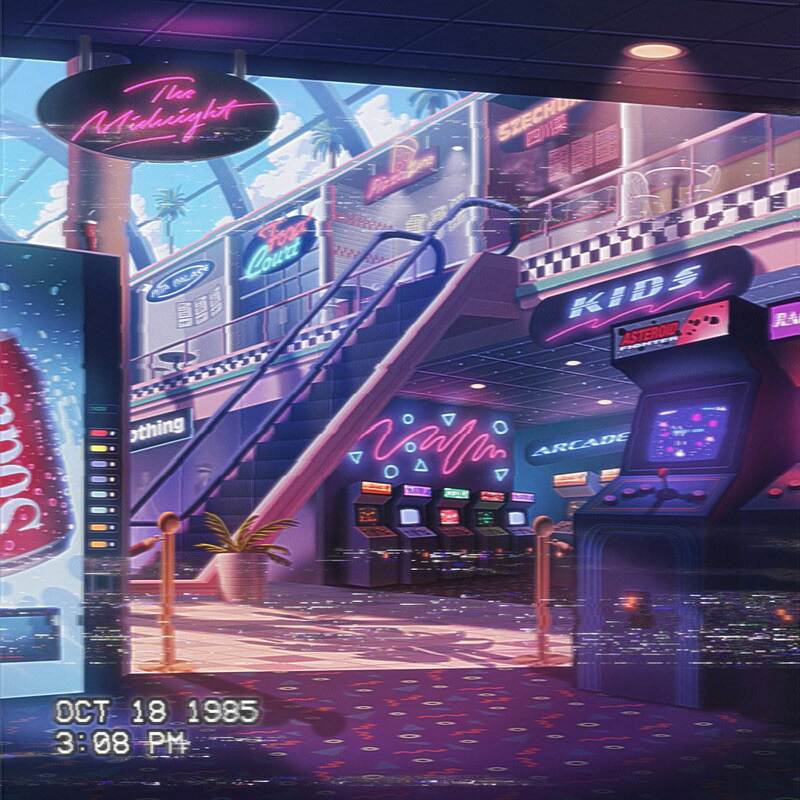 The Midnight - Kids - NewRetroWave - Stay Retro! | Live The 80's Dream! After teasing us throughout the summer, the Californian synth wizards Tim McEwen and Tyler Lyle of The Midnight have released their third full length album, “Kids,” to many eager fans. The Midnight stunned audiences in 2016 and 2017 with the releases “Endless Summer,” and “Nocturnal,” – each taking top spots in our end-of-year lists and garnering them one of the best known names in the genre of synthwave and retro music altogether. 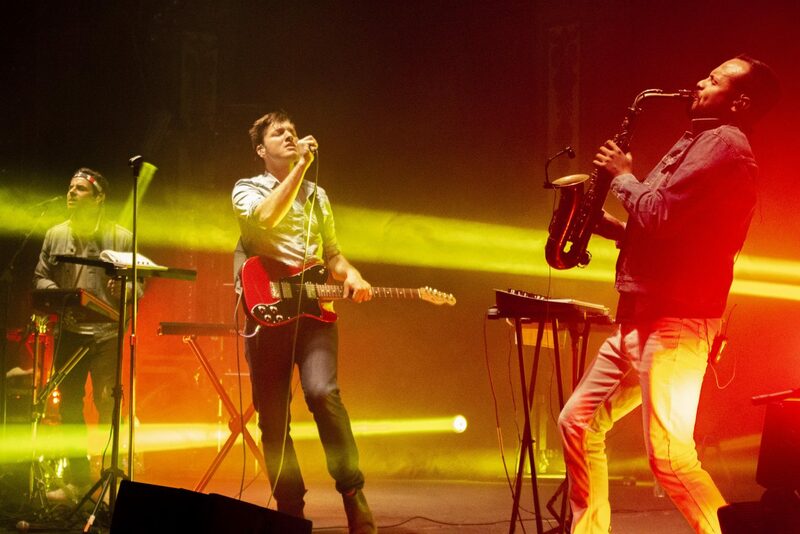 Now, after building immense hype with outstanding singles “America 2,” “Lost Boy,” and “Arcade Dreams,” their third glorious album, “Kids” has hit the digital shelves. As usual, The Midnight’s dreamy synthwork on “Kids” is absolutely stellar and presented with a perfect mix and master. Their sound has been refined to and almost needle fine point which prods directly on our collective sentimental soft pots. 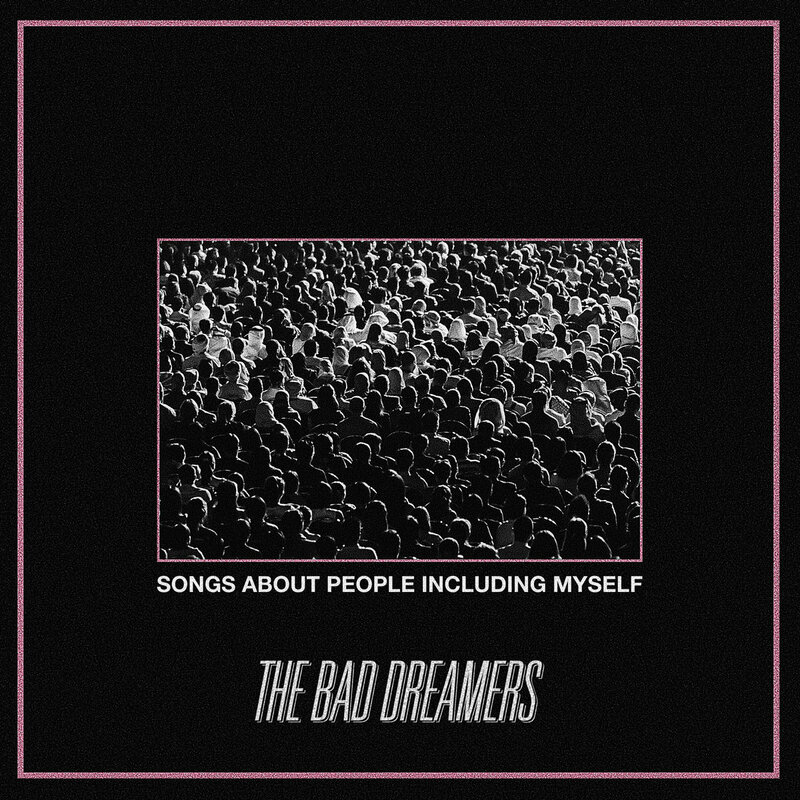 Tyler Lyle’s vocals continually cut through the retro haze to deliver a poignant lyricism and deliver a nostalgia bomb directly to the ground-zero of our hearts. In fact, the lyrics are likely the most notable part of this album. The Midnight looks back wistfully through rose tinted glasses lined with a snapshot of 1980’s mall and video game culture – but we’ve seen that many times before from various artists. “Kids” manages to be a singular experience as it approaches nostalgia in a more adult fashion, making a cultural statement instead of just regurgitating formulaic 80′ pastiche. 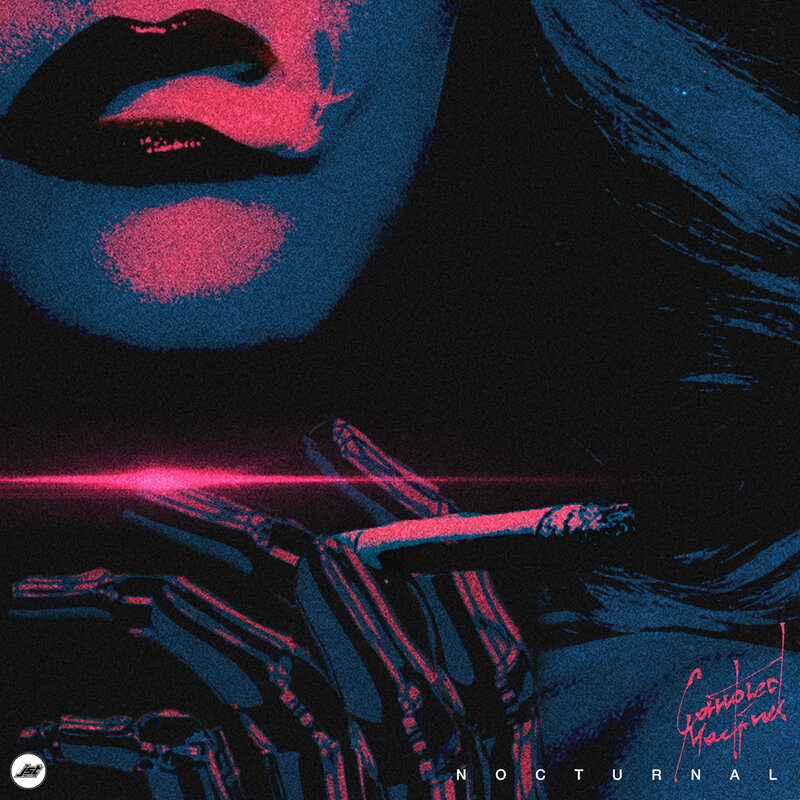 The effect is astounding, creating a stronger longing for the past than ever before and marking one of the first new-generation synthwave acts to truly try and make a cultural statement bookended and contextualized by nostalgia. The only drawback to this album is it’s length. While “Endless Summer” clocked in at 12 tracks and no interludes, “Kids,” not counting “Youth” and “Saturday Mornings,” and only counting “Kids” once, comes in at 6 tracks – that’s fewer songs than the “Nocturnal” EP. Not helping matters is the fact that three of those cuts were already released before the album.